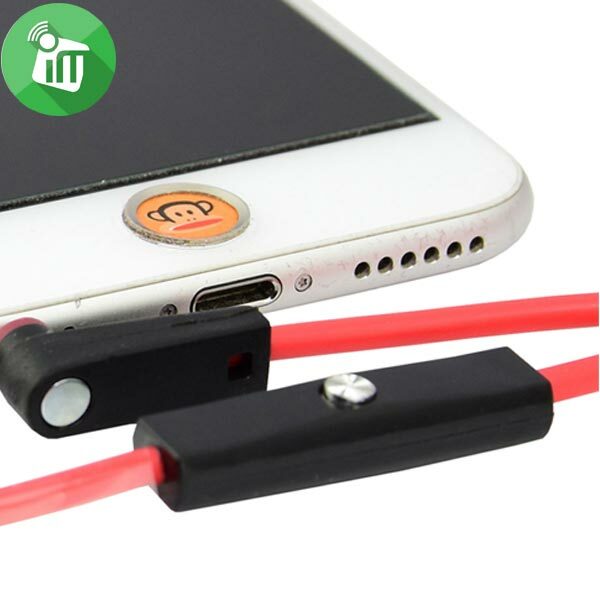 Converter from earphone jack elbow models to models straight. Equipped with a controller to adjust the volume and Mic. the item with high quality the 3.5mm to 3.5mm connection let you output the sound from your iPod or other portable mp3 players to the aux input of your car stereo (works great with factory and aftermarket stereos). 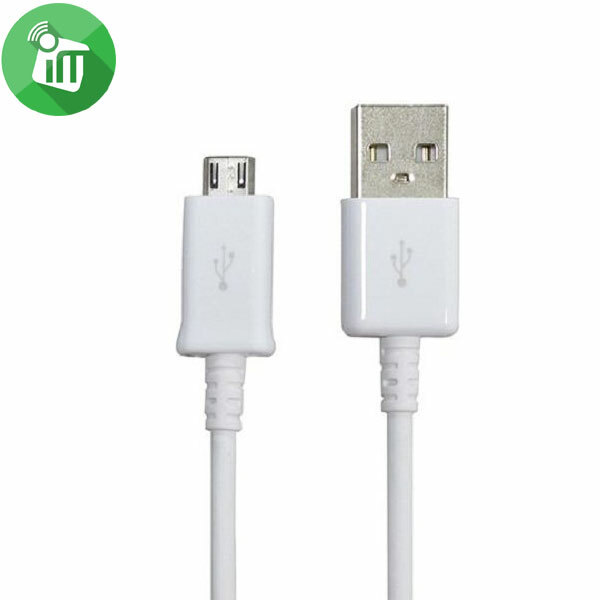 Cable is a total of 4 feet and plugs into all standard 3.5mm jack. 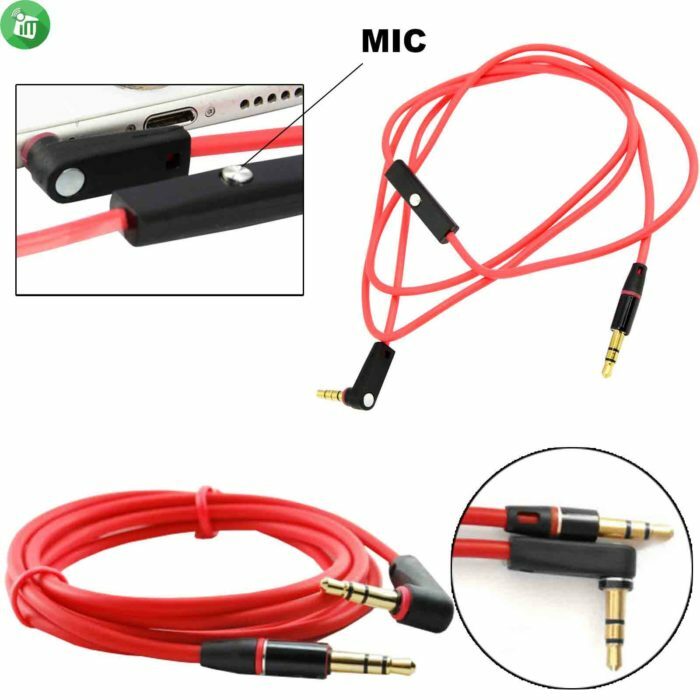 Compatibility with any cell phones / mp3 players / PDA with standard 3.5mm jack connector a: 3.5mm / stereo connector b: 3.5mm straight length: 3.94 ft / 1 m color red . ♦ Amazing Quality & Crisp Sound. ♦ There is a controller to regulate the volume and mic that can only be used for Apple products. 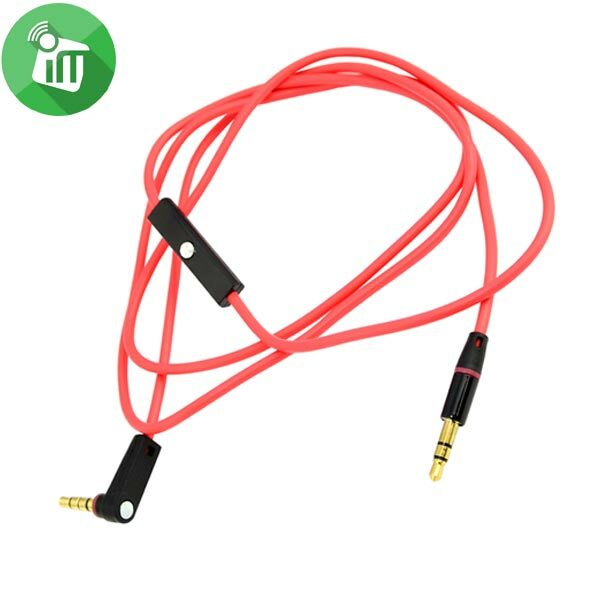 ♦ Gold Plated 3.5mm Jacks & Universal 3.5mm Jack for ANY Device. ♦ Male to Male Tips.